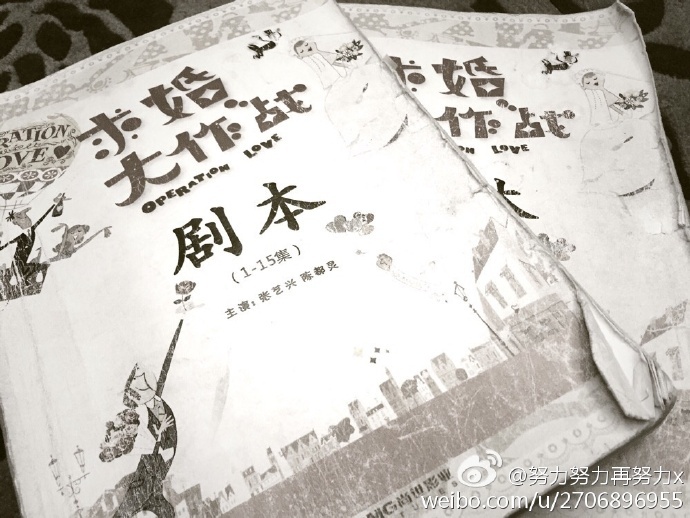 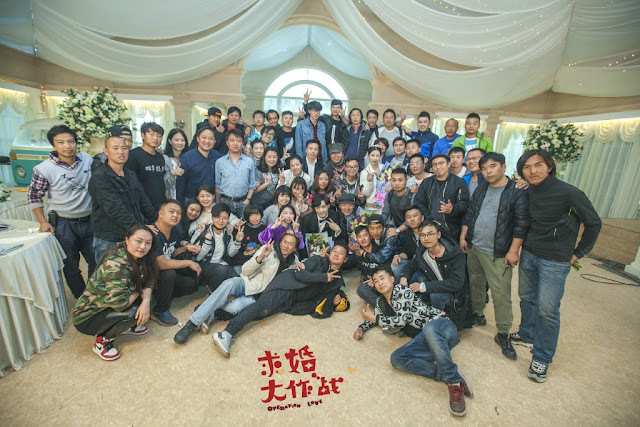 It wasn't long ago when the cast and crew of Operation Love 求婚大作战 held their opening ceremony on Nov. 4, everyone putting on a serious face probably out of formality than anything else. 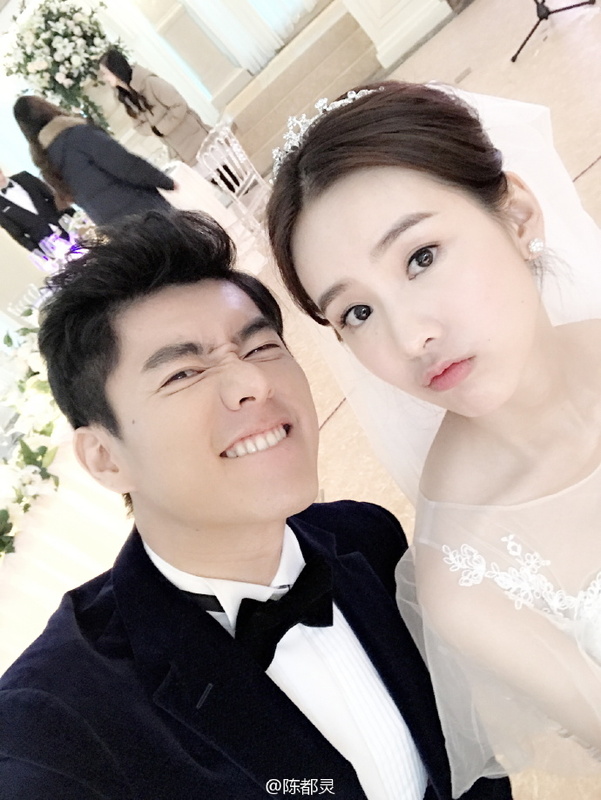 Four months later and they have finished filming on Feb. 15 to a cheery atmosphere with plenty of flowers, smiles and goofiness to go around. 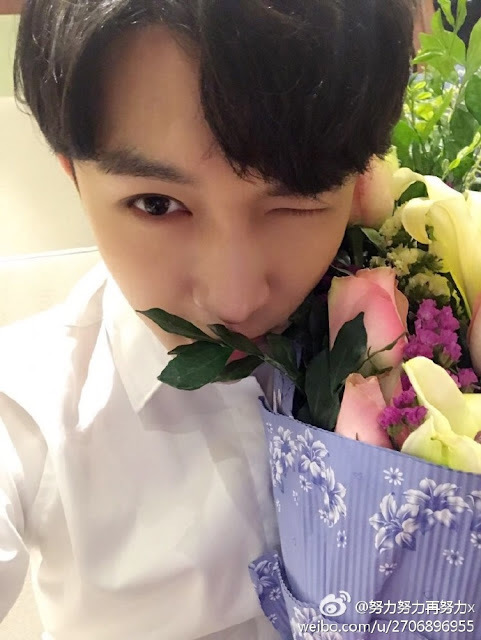 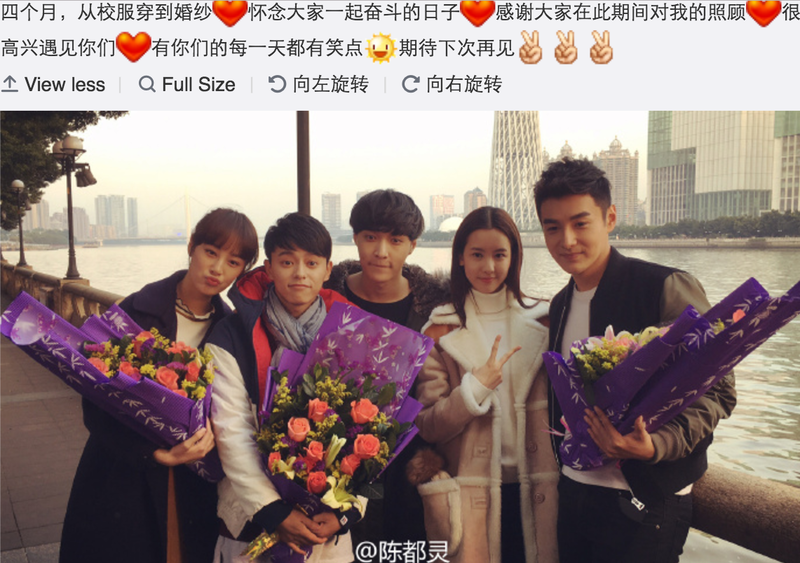 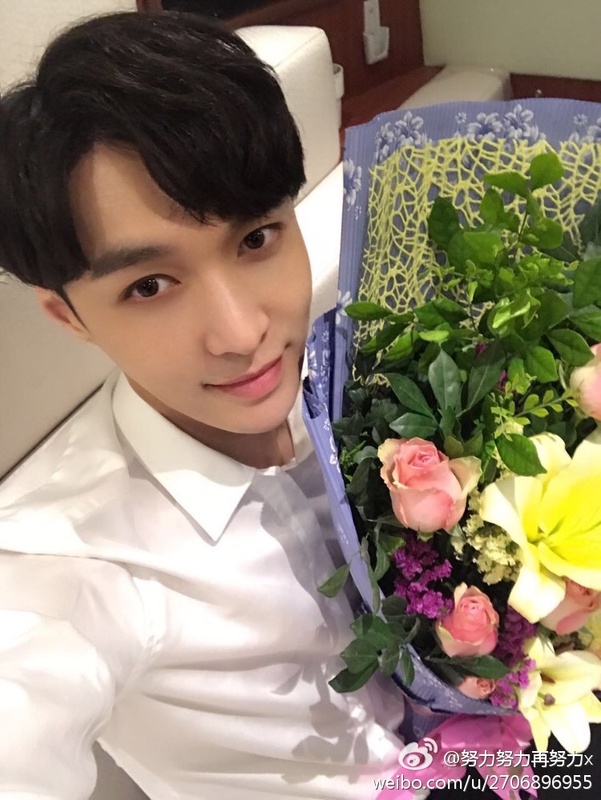 The show's leads Zhang Yixing Lay (The Mystic Nine) and Chen Duling posted a bunch of pictures and expressed their thanks for the time spent together. 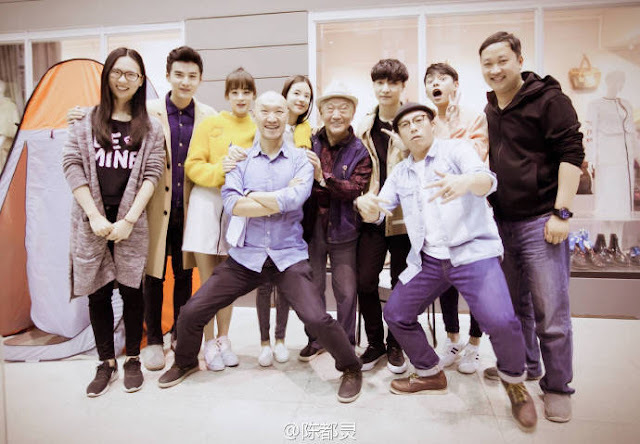 The show will revolve around the cast from their school days to adulthood as the hero goes back in time to win back his lady love.